The film tells the story of three men named John, Jaffer and Janardhanan. John has an accident with a rich merchant named Devanarayanan. Devanarayanan hands him a blank cheque and on the very next day he gets killed. 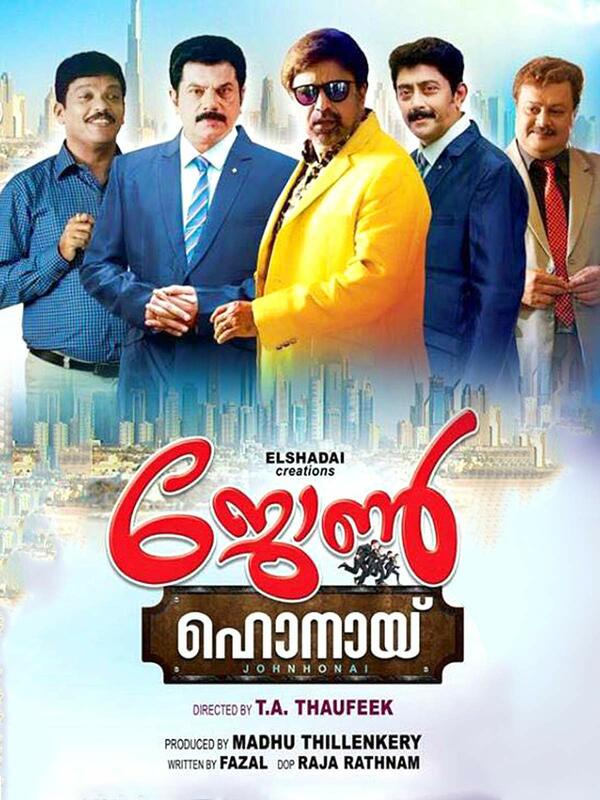 John, Jaffer and Janardhanan receive three crore rupees through the cheque and decide to spend it in Dubai as a holiday trip.